An important part of the conversation of Making Our Own Market is opening the door to quality, independently-created books. 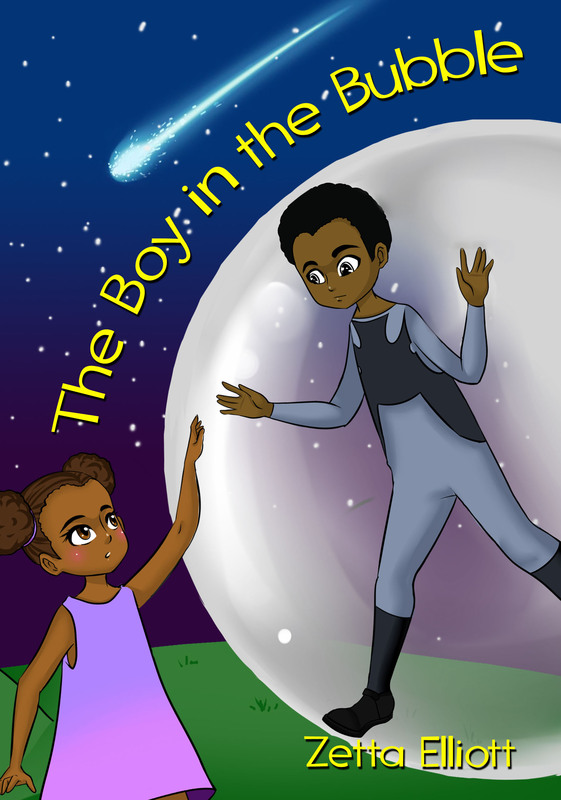 Self-publishing has long empowered African-American children’s book authors to tell our stories and blaze a new path. 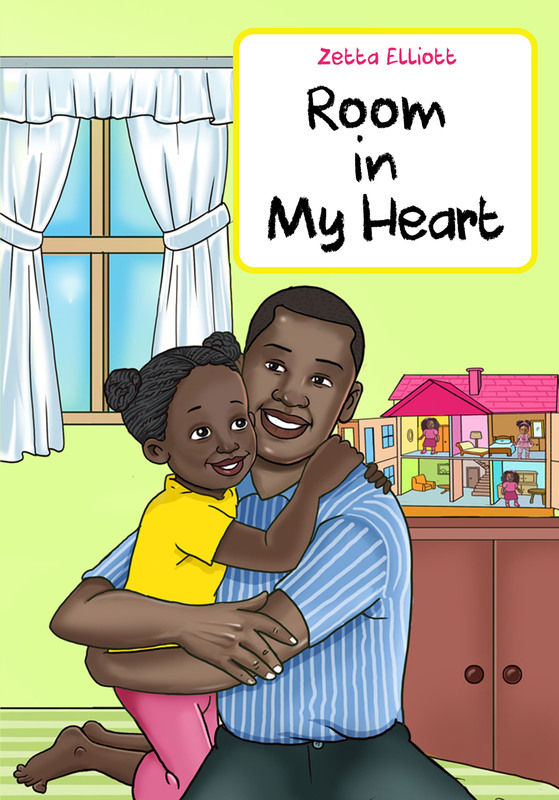 Wade and Cheryl Hudson self-published their AFRO-BETS ABC Book when they found few children’s books that reflected African-American culture and history. Their success led to them creating their award-winning publishing company Just Us Books. Acclaimed author and poet Kwame Alexander, self-published his first picture book, Indigo Blume and the Garden City. It was nominated for a 2013 NAACP Image Award. But self-publishing still brings a stigma. The books are less likely to be reviewed, considered for school and library collections and seen as on par with traditionally-published titles. At The Brown Bookshelf, we grapple with covering them too. We receive a range of work from outstanding to less than professional. But if we want to change the face of publishing, we need to welcome self-published treasures too. This week, we put three amazing children’s book creators who have independently published front and center. 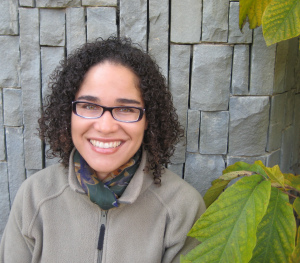 First up is Dr. Zetta Elliott, a professor, children’s literature scholar and award-winning author. 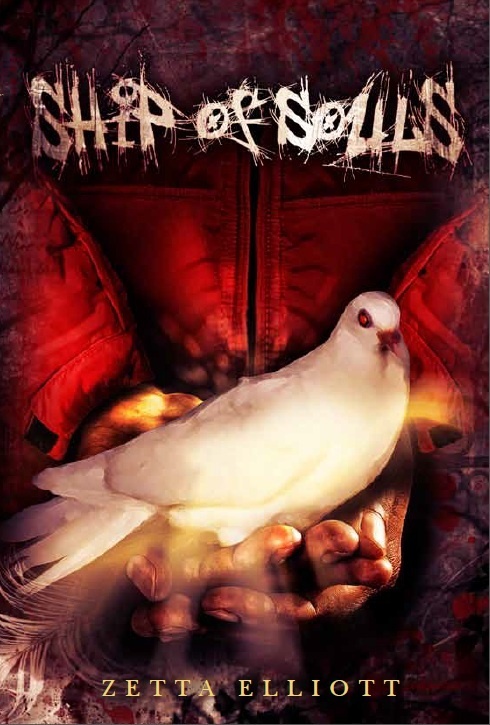 Even with accolades for her traditionally-published picture book, Bird (illustrated by Shadra Strickland, published by Lee & Low), and acclaimed speculative fiction YA novels A Wish After Midnight, Ship of Souls and The Deep, she has struggled to find homes for her work. But rather than keep her stories out of children’s hands, Dr. Elliott is bringing them to kids herself. Check out her powerful post, It’s Not Me, It’s You: Letting Go of the Status Quo, on The Huffington Post. We’re honored to have her share her journey and insightful thoughts on publishing for kids. I started working with kids when I was sixteen—25 years ago—but many people in my life were surprised when I began to write for children in 2000. I clearly recall the stunned look on the face of my graduate school advisor when I shared my ambition of becoming a children’s book author. For five years he had guided my evolution as a scholar, and the only writing of mine he had read focused on representations of terror and trauma in African American literature. Earning my PhD should have prepared me for the years of rejection I was to face as an aspiring author. 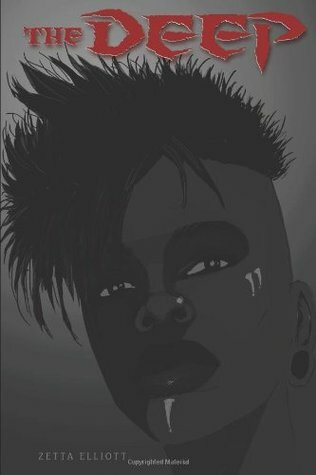 I entered the publishing arena fully aware of “the myth of meritocracy,” and I knew all about the long history of racist stereotypes and deliberate distortions of the Black image in US popular culture. A decade of studying lynching taught me a lot about white supremacy and so I knew, as Mychal Denzel Smith recently explained, that “the ‘real’ racists” have no need to hide behind burning crosses and white hoods. I understood how institutional racism operates invisibly so that certain people are privileged while disadvantaged individuals are blamed for their lack of success. Yet it still took me a long time to relinquish my illusions about the industry and embrace self-publishing—why? For the past three years I have taught at a community college in Manhattan; most of my students come from low-income communities, many are immigrants, and the vast majority are people of color. Very few of my students love to read, which makes college-level work challenging for them. As a professor I often leave the classroom feeling frustrated and demoralized; in one sixteen-week semester I can’t reverse years of inadequate public schooling, poor study habits, and a general disinterest in literature. I have decided instead to focus my energy on making an intervention in the lives of younger students. Armed with twenty-five years of experience and (eventually) twenty-five self-published books, I believe I can get—and keep—kids excited about reading. 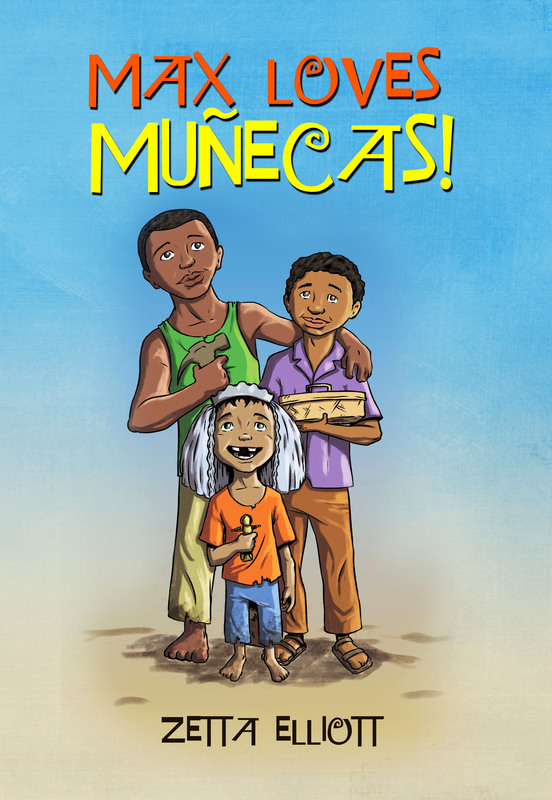 To generate culturally relevant stories that center children who have been marginalized, misrepresented, and/or rendered invisible in children’s literature. 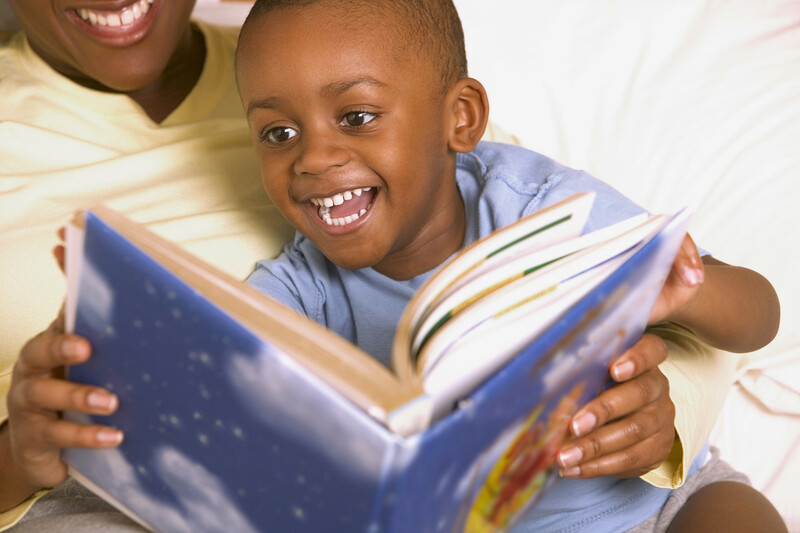 To produce affordable, high-quality books so that families—regardless of income—can build home libraries that will enhance their children’s academic success. 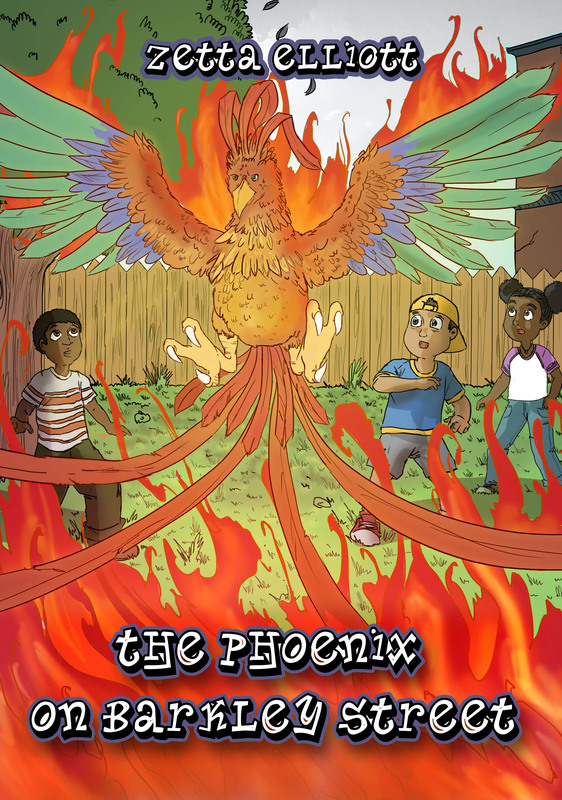 To produce a steady supply of compelling, diverse stories that will nourish the imagination and excite even reluctant readers. If you, too, are willing to trade the publishing industry’s illusion of equity for these basic objectives, I hope you’ll keep an open mind when a self-published author offers you a book. My four new titles are available online now and will be available through the major distributors (Baker & Taylor and Ingram) in the coming weeks, which means bookstores, schools, and public libraries can add my books to their collection. I hope you’ll give one a chance! 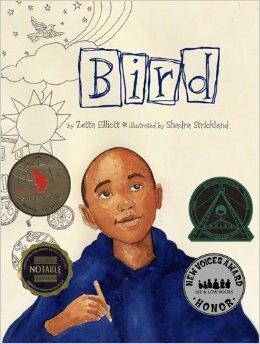 Find out more about Dr. Zetta Elliott’s wonderful books and scholarship on diversity in children’s literature on her website and her blog. Thank you for featuring Zetta and highlighting the best of indie published books, Kelly! There are a few awards out there (IPPYs, Writers Digest, a new SCBWI award), but there need to be more, and we need to know that the judges actually care about diversity and have expertise. In the past, BCALA has recognized indie titles, but their awards are primarily for general adult fiction and nonfiction and scholarly titles. I wasn’t sure how to react when Zetta Elliott left children’s publishing – or, I thought she did. But, her success, and the success of writers like Neesha Meminger in reaching readers is reassuring. I’m glad that she’s choosing to continue to use her voice.